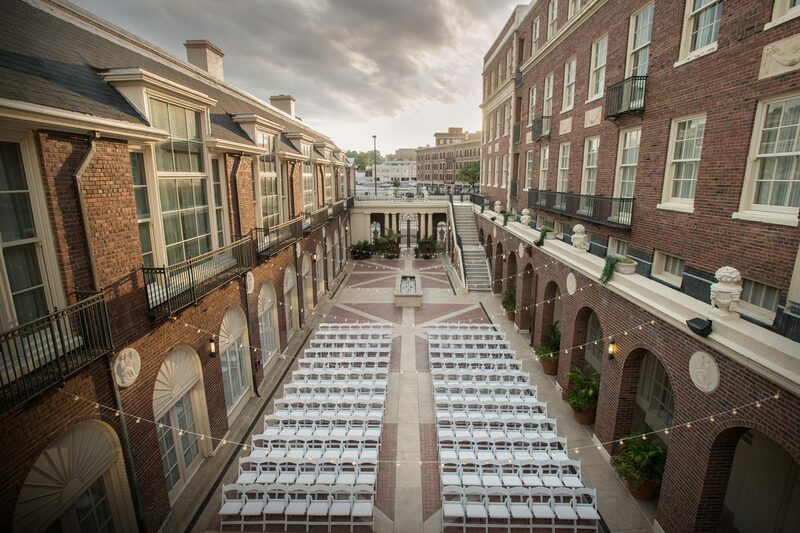 The Magnolia Denver, a Tribute Portfolio Hotel, hosts a wide array of special events in over 11,000 square feet of meeting space, including weddings, corporate meetings, educational seminars, and social galas. The special event service during the event is critical to the event’s success and the guest’s long-time satisfaction. Visit us at www.magnoliahotels.com/denver. Special Events Servers provide tableside, buffet or tray-passed service for the variety of special events held in the Hotel. It is a position that requires precision, attention to detail, teamwork, and attentiveness to guest needs. Special Events Servers must be scheduled to work on weekday and weekend day and evening events. Previous banquet serving experience. Physical ability to complete all tasks of the position; long periods of standing, bending, lifting, pushing, pulling. Ability to professionally carry up to ten covered entrée plates up to 50’ and set them on a tray jack. Willingness to serve alcoholic beverages to guests. Ability to become TIPS certified.